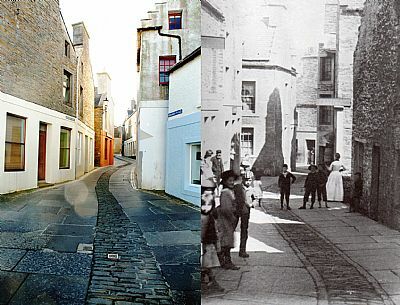 Downloads: Stromness is an interesting place! Below are a few downloads to audio presentations, leaflets or radio series about the town, as well as pointers to a few books available to purchase online. 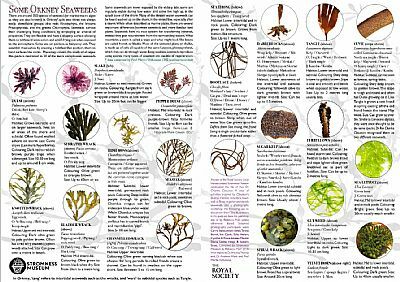 There are around 350 types of seaweed around Orkney's shores! Learn how to identify the most common via this download. Download the leaflet from here. 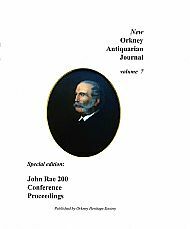 In 2013 we organised a conference John Rae200 to commemorate the 200th anniversary of the birth of Dr John Rae. 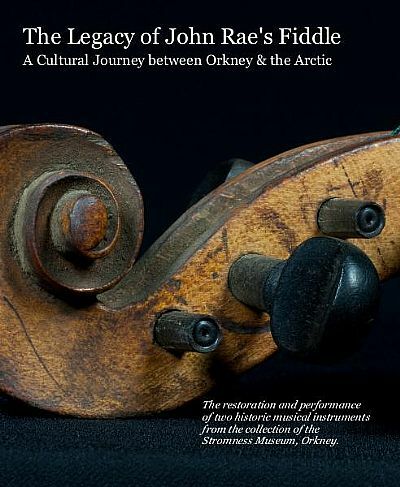 The proceedings of our conference were published by the Orkney Heritage Society, and you can buy the proceedings via their online book shop by clicking here. 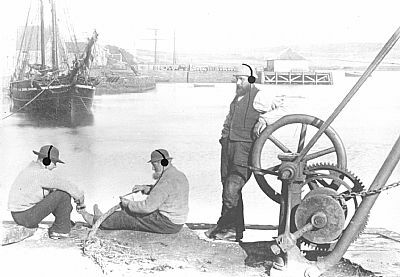 A few years ago, Stromness Museum featured on a BBC Radio production called "Take One Museum". In each programme, explorer Paul Rose took us on a non-stop, 30-minute tour of one of his favourite museums. Paul is an explorer who leads expeditions all over the world. In this series, he took the opportunity to do some exploring closer to home, and he demonstrates that you don't need to be a globe-trotter to see the world and discover its riches. Why not try it for yourself? You can either take Paul with you using the downloadable audio tours, or just go to your nearest museum and start talking to the curators there. You can find the link to Paul Rose's tour through Stromness Museum here, and can read more about Paul via his website, where you can download his links to the Oxford University museum of Natural History, the Hunterian Museum, London, the Royal Navy Submarine Museum, Portsmouth, the National Museum of Photography, Film and Television, Bradford and the Museum of Science and Industry, Manchester. We are in some good company there! 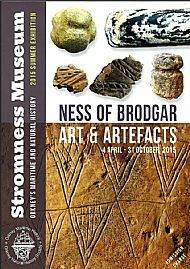 We've always known there is a lot to see and do in Stromness. But, it's easy to miss things as to the untrained observer it seems that the town is just one long street! Stop! Look! That's the idea behind our Stromness Hometown Project. You can download our leaflet and our audio trail by clicking on this link. You will also find a link to the handy map, featured below. 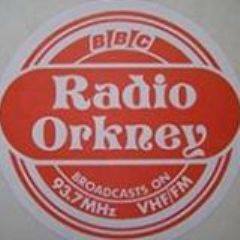 BBC Radio Orkney feature evening programmes during the winter months, and the winter of 2014/15 they featured a regular walk along the streets of Stromness with Morag Macinnes and Bryce Wilson. Our collection is extensive, and our floor plan rather less than ordinary. 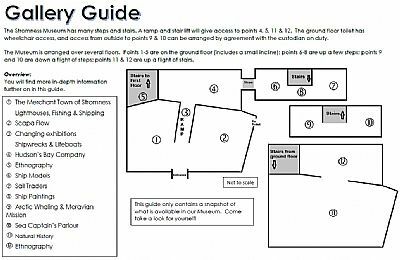 Download our Gallery Guide, to help you navigate our collection. Orkney Harbours have recently launched a new website specifically targetted at visitors to Orkney off cruise ships. They have also posted up the leaflets given to visiting passengers who may not be going out on a tour, but instead choose to spend some time in either Kirkwall or Stromness. 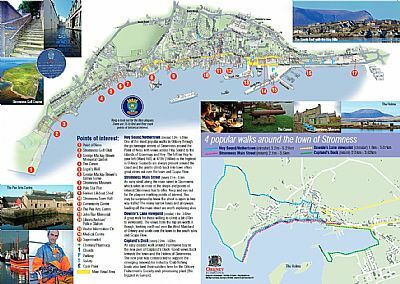 You can find the website at www.cruise-orkney.com, but click on the picture below to be taken to their downloadable Stromness leaflet. It has an excellent street map, and information on the town, we are point 7.